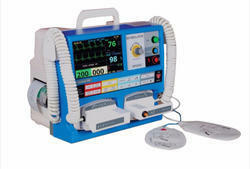 Manufacturer & Supplier of Manual Defibrillator. Our product range also comprises of Medical Device, Weighing System and Truck Weighing System. Looking for Manual Defibrillator ?